Is 14 February your worst day of the year? Do we have some cars for you! Not everyone has a significant other on the most romantic day of the year. But who needs someone else, anyway? If you want to be alone, here are the cars for you. The clue is in the name. 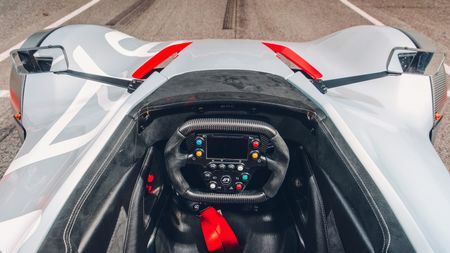 The BAC Mono is designed for one person, and one person only: You. You’re the best. 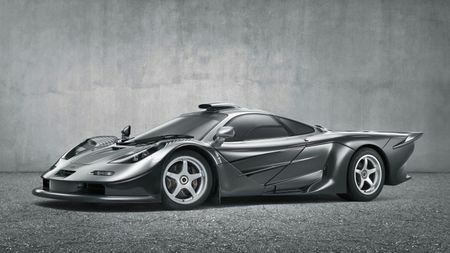 Go and have fun in your ludicrous road-legal supercar on your own, because everyone else is awful. Find yourself a BAC Mono on Auto Trader. 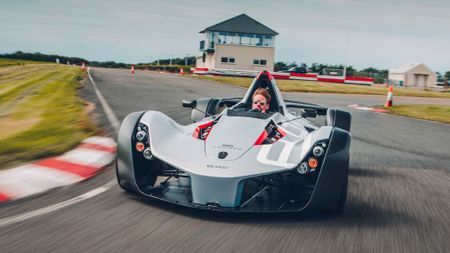 Can’t afford the £75k for a BAC Mono? 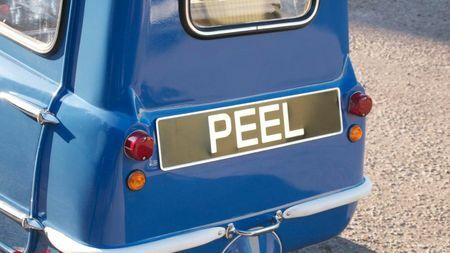 Well, how about the Peel P50? 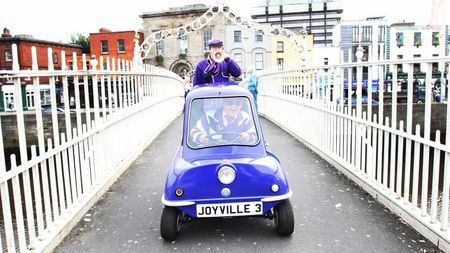 One of the smallest cars ever made, there’s barely space for you, let alone other people. It’s basically a suit of armour to deflect the arrows that life - if not Cupid - fires at you. Which basically makes you a knight. Sometimes you HAVE to take other people with you, but that doesn’t mean you have to like them. Or talk to them. 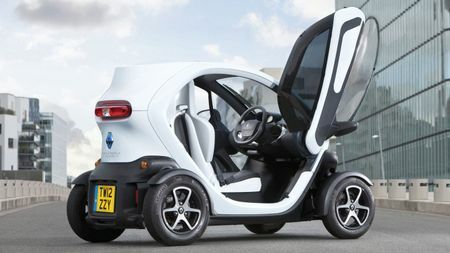 The dinky, electric Renault Twizy is a two seater, but the passenger goes at the back, where they can shut the hell up. 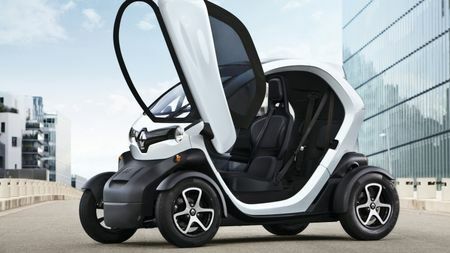 Find yourself a Renault Twizy on Auto Trader. 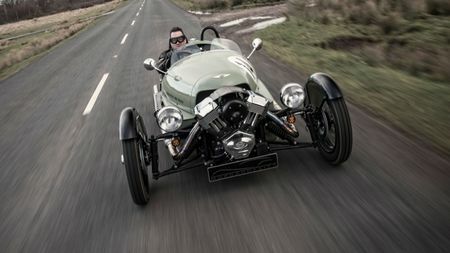 This fantastically amusing car from niche British car-maker Morgan sits two people next to each other in the traditional fashion. But with a very loud motorbike engine up front, and no bodywork or insulation to keep the noise down, you won’t be able to hear anything they say. Great! Find yourself a Morgan on Auto Trader. 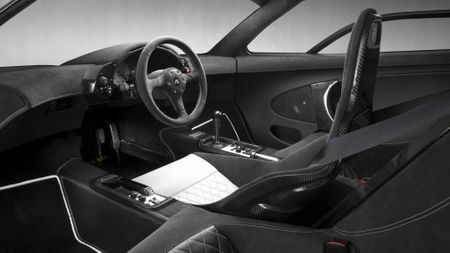 McLaren’s legendary supercar is famous for being very fast and very cool, but it also has an unusual interior layout where the driver sits in the middle at the front. Two passengers can fit in the back, but they’re behind you, out of the way, and can talk to each other, rather than you. Good. Find yourself a McLaren on Auto Trader.